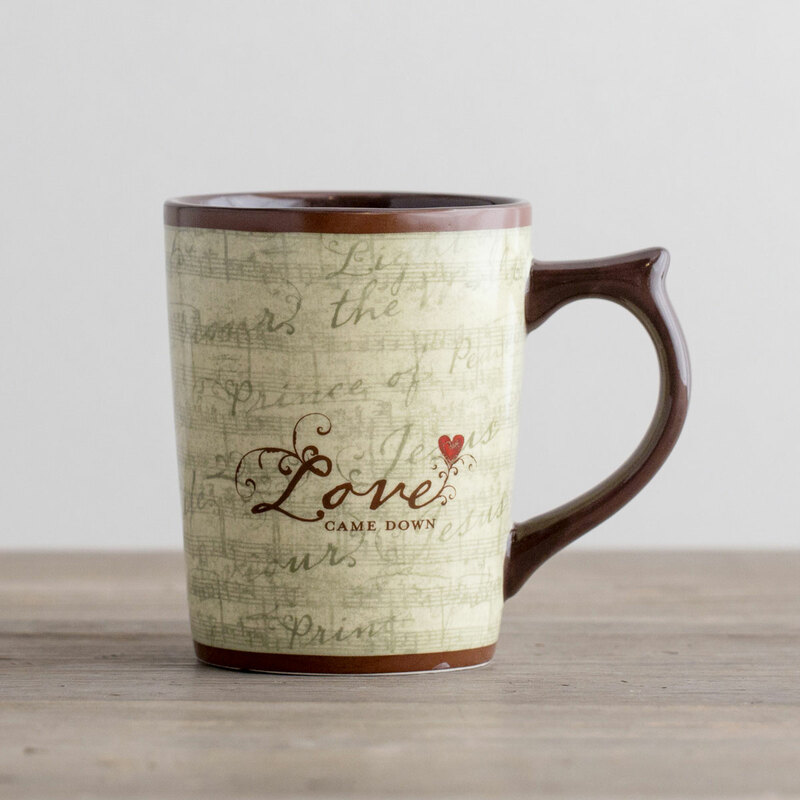 I am so excited to share some special deals with you today on Cyber Monday! It is a delight to partner with these three companies as an affiliate and make sure that you know about these great deals that they are offering today only! These following items make great gifts to put under the tree this year. Mom’s Night Out DVD: Only $13.12 (plus shipping) with code (plus free mug)! This is one of my favorite movies—laugh, cry and be encouraged. 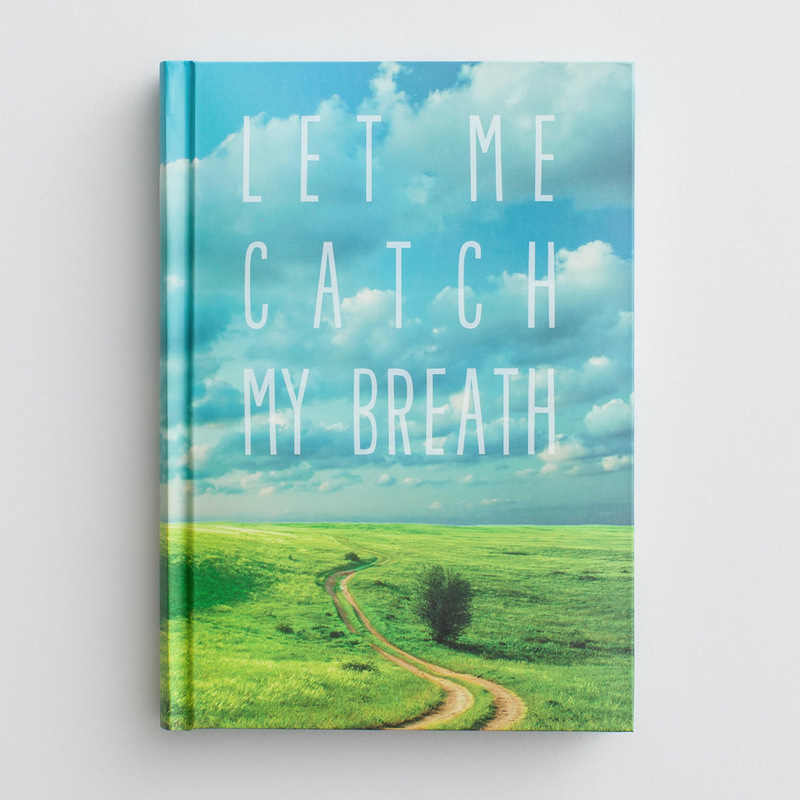 Catch My Breath Journal: Only $3.84 (plus shipping) with code (plus free mug)! This #TightlyWoundWoman needs this reminder often. 🙂 You too? 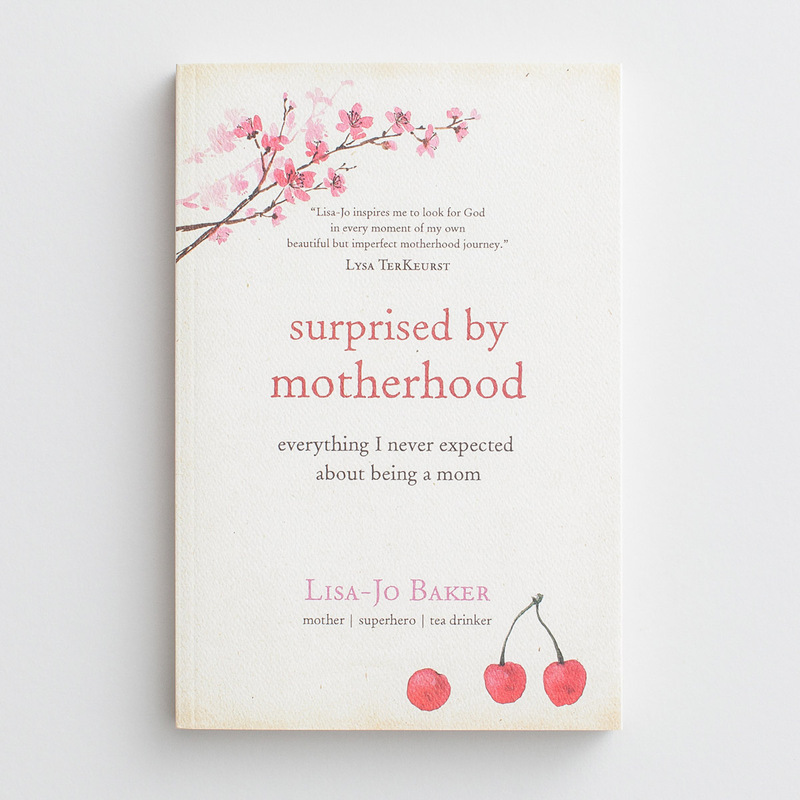 Surprised by Motherhood by Lisa Jo Baker: Only $9.09 (plus shipping) with code (plus free mug)! 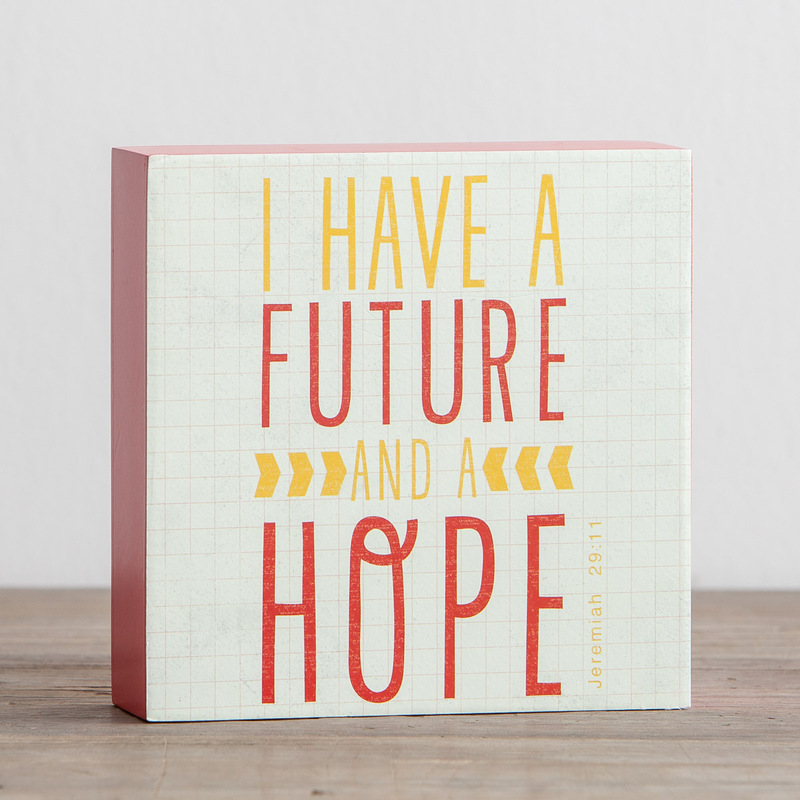 Buy this for every mother or mother-to-be on your list! Krafty sells unique vintage dictionary jewelry. She has state titles, countries, encouraging words and scripture. You can also have a necklace custom made with a word of your choice. If you order one of these state name necklaces today they will only cost just under $14 (including shipping with code)! 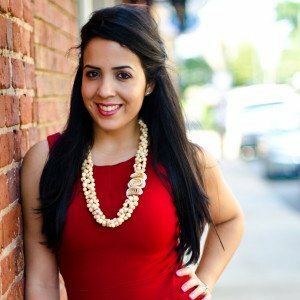 Aroma Necklace: Only $19.00 on sale plus free shipping! This necklace is fragrant since it’s made out of dried orange peels. Proceeds benefit exploited young women in Ecuador. 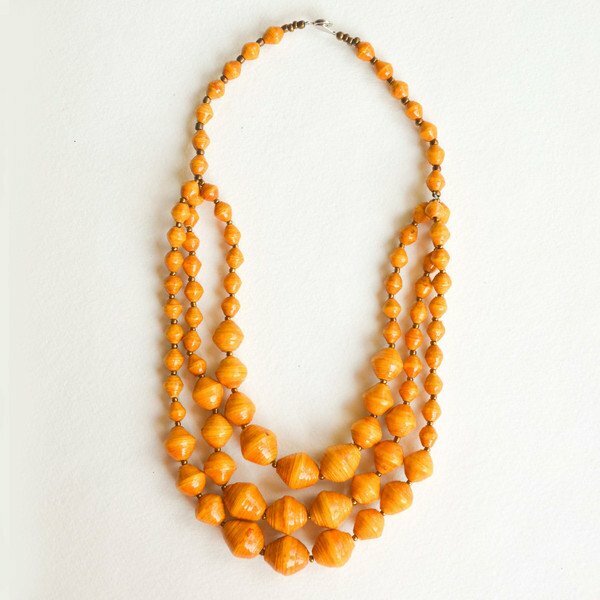 Mirembe Necklace (in Tangerine many other colors to choose from): Only $25.oo and free shiping! Recycled paper beads hand-crafted by women overcoming poverty in Uganda. 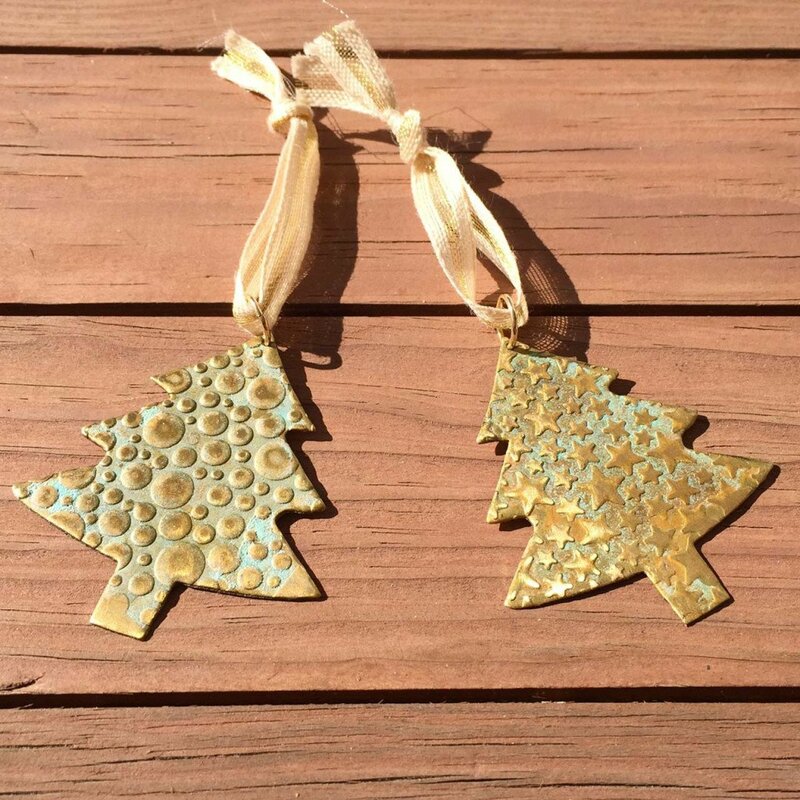 Christmas Tree Ornament: Only $14.00 and free shipping! Handcrafted deep in the heart of Mexico at a community metal workshop. 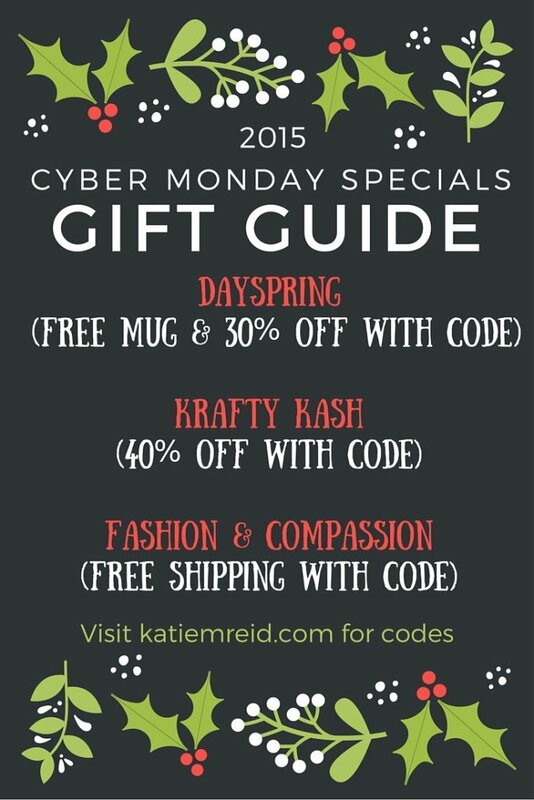 I hope you enjoy shopping this wonderful companies and enjoying these special deals, today only, for Cyber Monday!